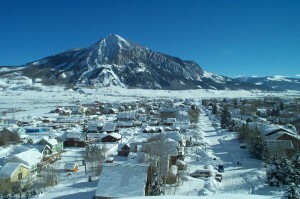 CNL Lifestyle Properties, an Orlando-based real-estate investment trust (REIT) will announce today that it is acquiring Crested Butte Ski Resort in Colorado (pictured), Okemo Mountain Resort in Vermont, and Mount Sunapee Ski Resport in New Hampshire from Triple Peaks LLC of Ludlow, Vermont. According to The Wall Street Journal, CNL will pay $132 million for the three ski areas, which Triple Peaks will continue to operate. According to its website, CNL Lifestyle Properties invests in income-producing properties with a focus on lifestyle-related industries. The company acquires properties and leases them primarily on a long-term, triple-net basis. CNL Lifestyle Properties intends to invest in properties with the potential for long-term revenue generation based on demographic trends, associated concentrations of wealth, and other proprietary underwriting models. 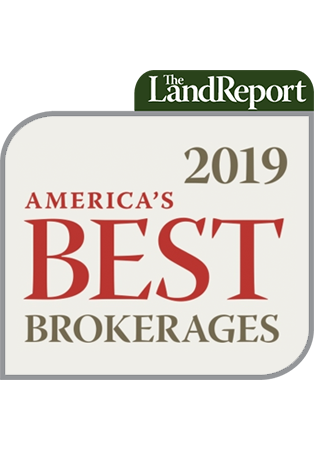 CNL Lifestyle Properties is one of the nation’s largest owners of golf properties with a golf portfolio comprised of 52 properties throughout the United States. In March 2008, the REIT announced the acquisition of three Virginia golf courses from Traditional Golf Properties. Two of the acquired golf courses, The Crossings located in Glen Allen, Va., and Kiskiack located in Williamsburg, Va., are semi-private courses. The third course, Broad Bay located in Virginia Beach, Va., is a private club. 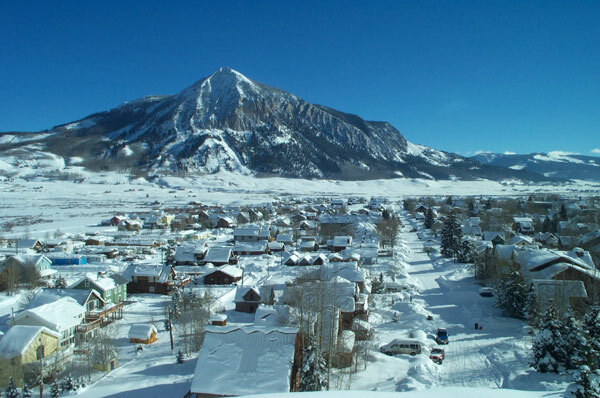 1 Pings/Trackbacks for "CNL Lifestyle Properties to Pay $132 Million for Crested Butte, Okemo, and Mount Sunapee"